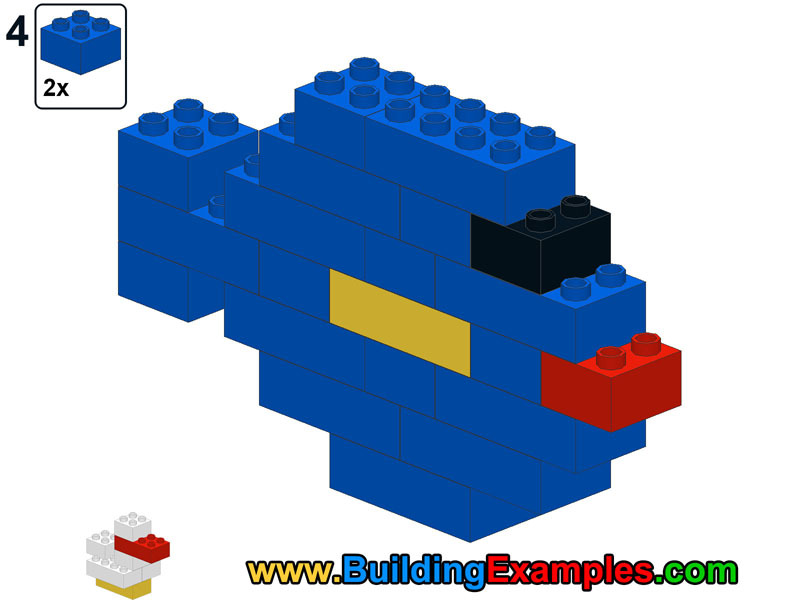 Have fun with these great lego examples for all ages. 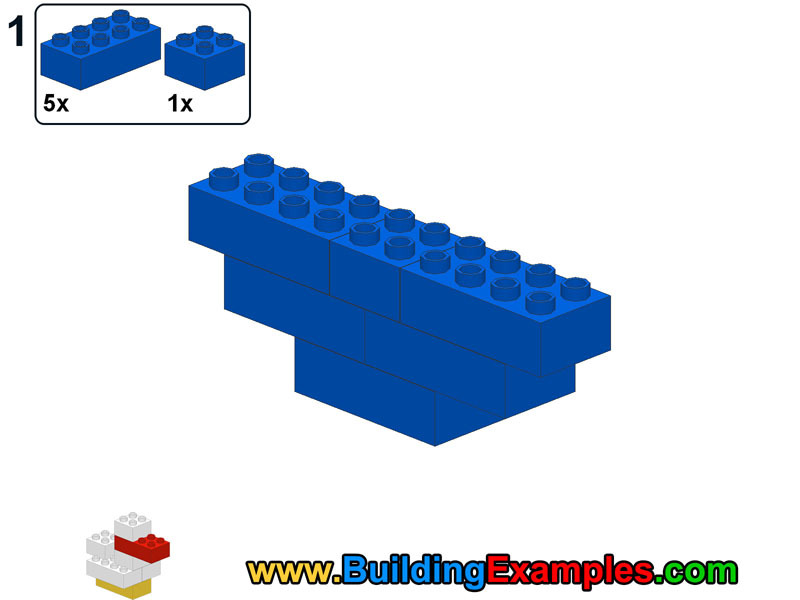 The lego instructions are explained step by step. 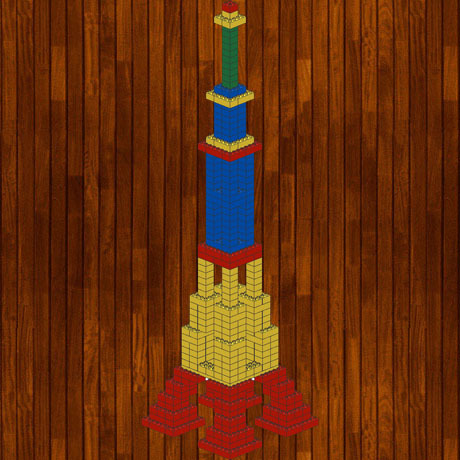 Build your highest towers and fastest cars with these lego examples. 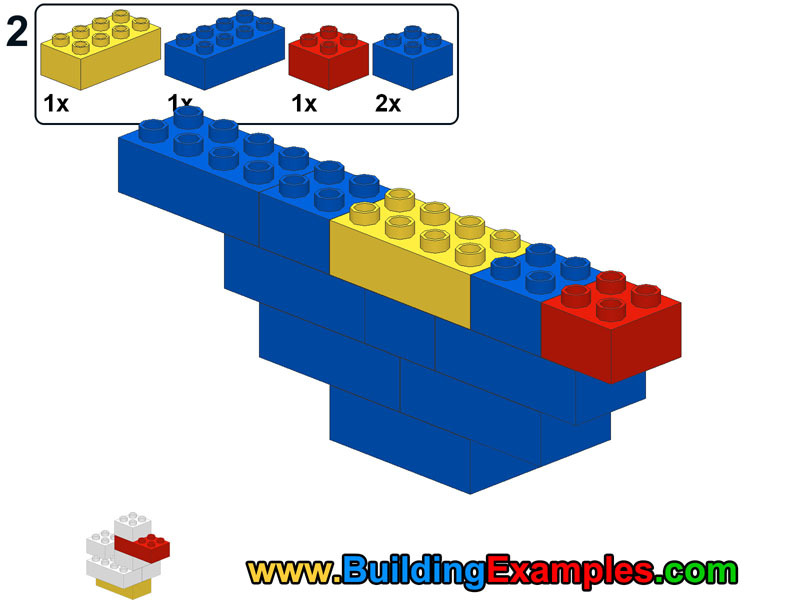 Lego duplo bricks attract the attention from the youngest by their bright colors and the building possibilities. 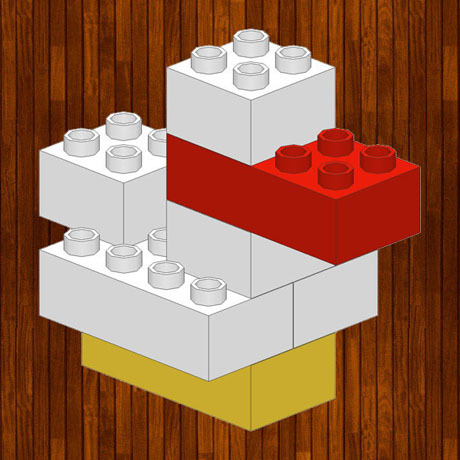 The building of lego duplo constructions add a lot the development of their motoric skills. 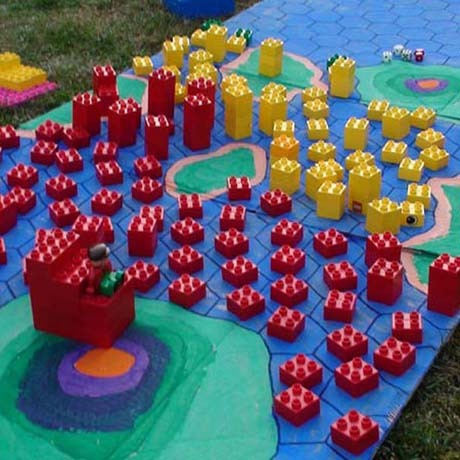 Help you child and let them build small animals or big towers. It is fun! And more, they are available for android smartphones and tablets. Small children might need some help. 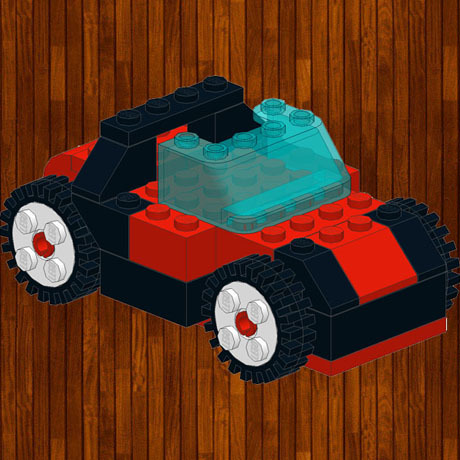 You can download the lego instructions and play with your children. Watch the proudness in your children eyes when they complete them. All examples are available in different categories. 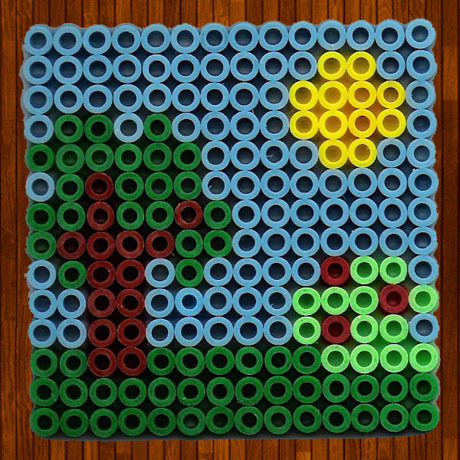 This site additionally has fuse bead examples and examples to create your own boardgames.